American Motorcycles Norway / Veteran-Mc.com: Ready for take off! Start no. 35 Andreas M. Bjørnestad and Nic. Lunde ready to take off on their Harley Davidson model W`s. Check out more on Nic. 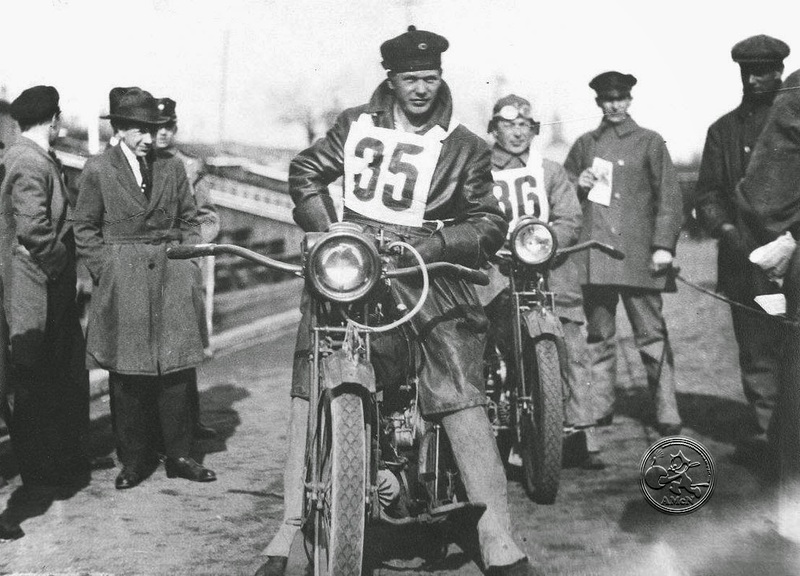 Lunde`s motorcycle racing by using the link above.